INDUSTRIA ITALIANA INTEGRATORI TREI, S.p.A., better known as TREI, is a leading company in the field of animal health and nutrition. It was established in 1968 in Rio Saliceto (Italy). 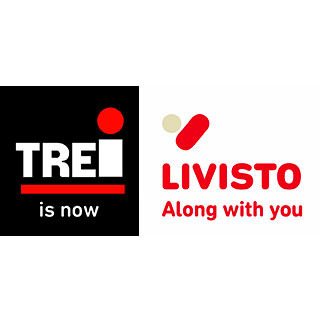 In 2016, TREI and other companies of the Group were unified into one unique brand: LIVISTO. LIVISTO is fully committed to the development, manufacturing and distribution of high quality pharmaceutical and nutritional products for animal health. The LIVISTO name comes from the sentence “Because life is better lived together”, in the same vein as the main slogan “Along with you”. Both convey the proximity, quality, safety and effective solutions that we offer to our customers. 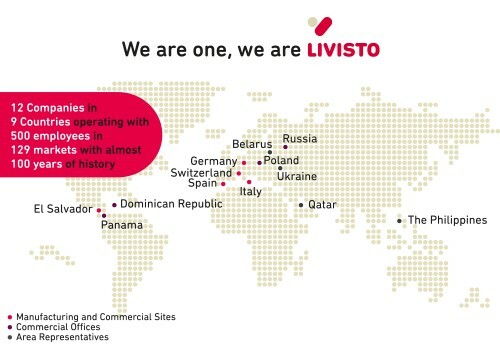 LIVISTO Group operates in more than 192 countries and has more than 500 employees worldwide. Its broad portfolio offers products for production as well as companion animals. 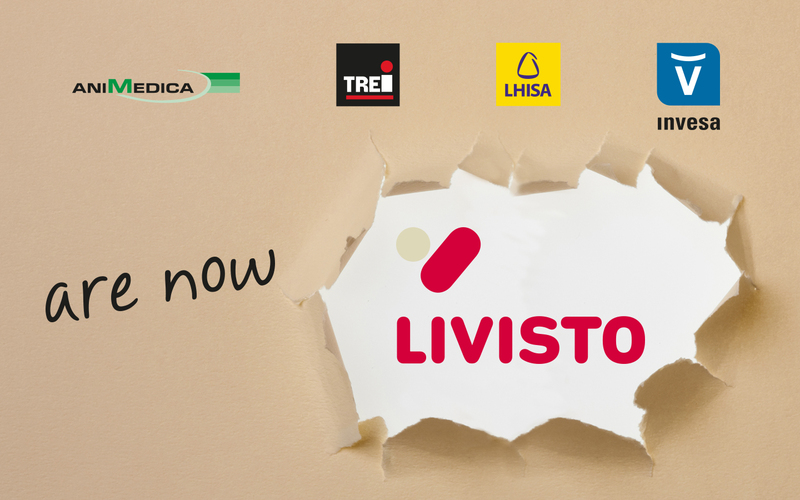 In a gradual process, invesa will stepwise adapt to the new LIVISTO image in the following months.